CHICAGO (WLS) -- It appears that a majority of Illinois high school students are not ready academically for college. 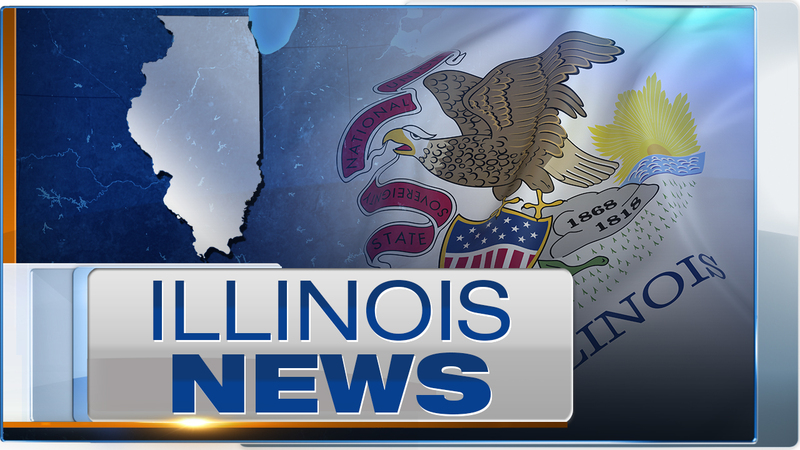 New data from the Illinois Report Card shows graduates from more than 70 percent of high schools did not score at least a 21 on the ACT. A score of 21 is the national average for the college entrance exam. Despite the low numbers, more Illinois high schools students scored higher on the ACT this year than last.